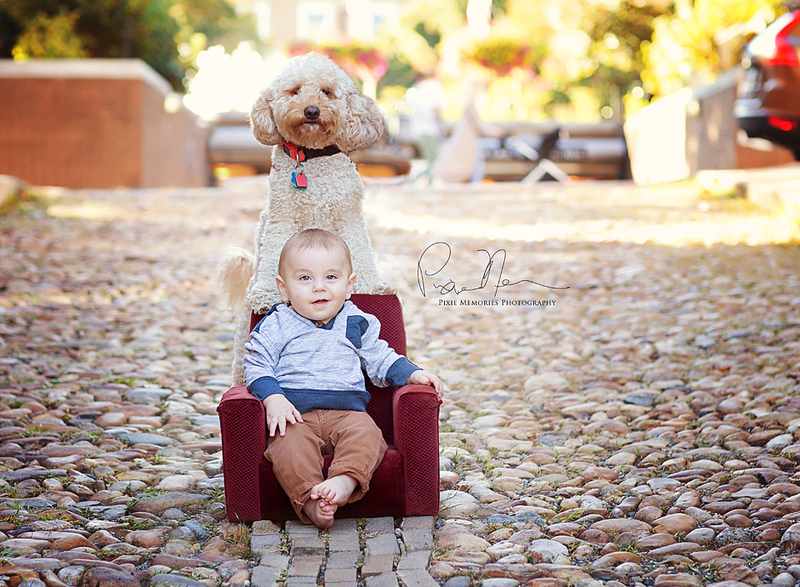 I always get excited when families want to incorporate their pets into the family portraits. Here are a two sneaks… This little Pixie was filled with personality – His facial expressions are priceless. 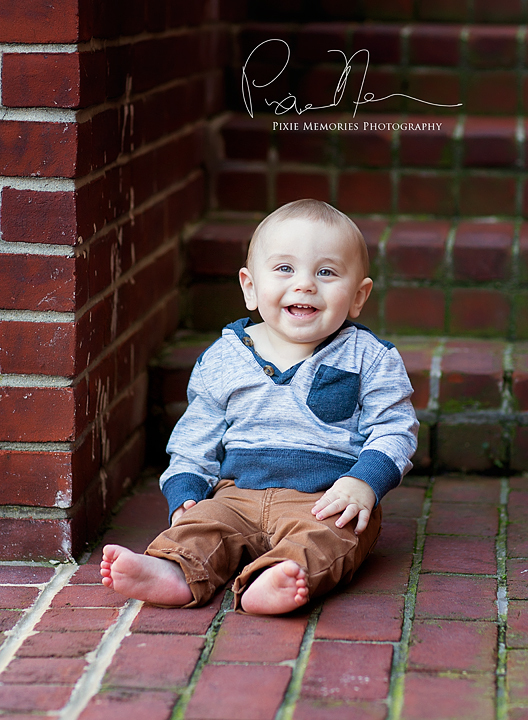 © Pixie Memories - Maternity, Newborn and Family Photography 703-887-9961|ProPhoto Site | Designed by That's Kinda Cool!